The vibrancy of the home remodeling industry in Washington DC is due in part to the strong real estate market. A repeating cycle of career driven buyers move into and out of this area, each having their own preferences about the way their home should look and feel. 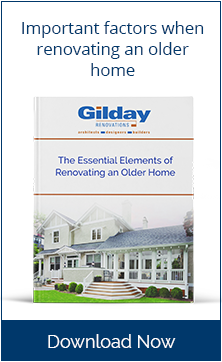 Much of the Washington DC area housing stock is older and homebuyers want their home to be modernized and expanded--sometimes significantly redesigned in the home remodeling process. Home remodeling is a meticulous process in which the older, under performing parts of a house are deconstructed, then pieced back together in a harmony of new and old. That’s why it is important to choose a home remodeling company that is dedicated exclusively to custom design and renovation. Their people will be well versed in the quirks of older architectural styles. Our renovation architects and interior designers understand what makes a space feel right. They can quickly identify limitations, then lead you to the fulfillment of a shared vision of what your old house could be. The driving force behind nearly every home remodeling project we do in the Washington DC area is the desire for a remodeled kitchen. 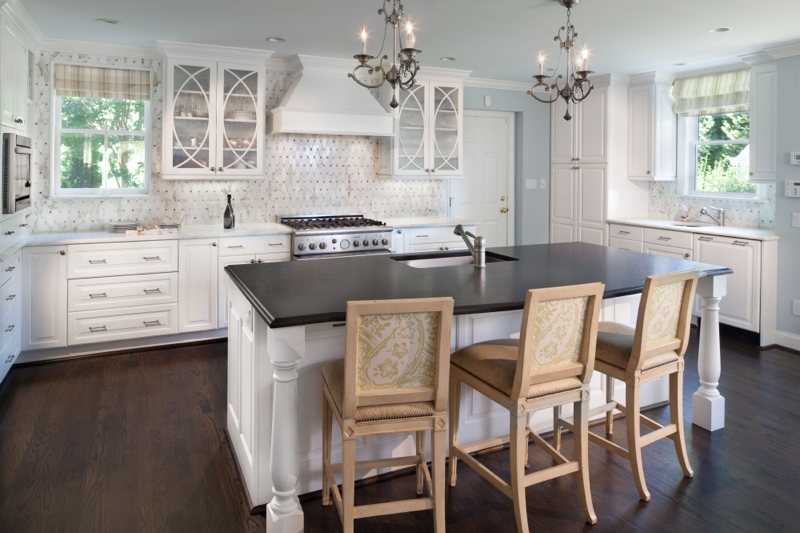 Kitchen design techniques and kitchen product lines change so much each year that, if your kitchen is fifteen years old or more, kitchen remodeling will be well worth the investment. 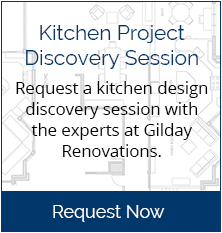 Our kitchen designers start by evaluating the condition of existing walls, subfloor, plumbing and electrical system--then making recommendations to ensure your investment is built on a solid foundation. This approach eliminates the possibility of costly construction surprises. 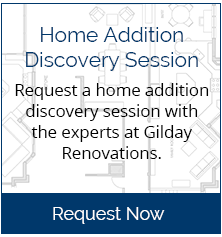 They’ll finalize the floor plan for your new kitchen, then guide you through the process of selecting cabinetry, appliances, countertops, flooring, lighting design–and all the little details that will take your inspiration from random thoughts, to thoughtful design, to glorious completion. Compared to other rooms in the house, bathrooms are small. But remodeling a bathroom is no small project. Even a simple hall bath remodel requires a lot of decisions. And because space is limited, it is critical that your bathroom design be precise down to the inch to ensure you maximize the utility of the entire space. Working with one of our staff bath designers makes the decision process go smoothly for you and ensures that the bath products and finishes you choose will hold up over time and contribute to a harmonious visual design. Our bath designers also keep an eye on the construction process. This is important because, with any bathroom renovation project, there are details that must be worked out “on the fly”. Since our designers and craftsmen are used to working together, it’s easy for them make those small but important adjustments that always come up during the construction phase. Washington DC area homes of the post World War II era were conceived and constructed with admirable efficiency. But today, that efficiency can feel restrictive. People want more breathing room. They want more space--and they want better designed space. A recurring problem with older homes is that they lack the sort of room to room flow and open qualities desired by 21st century homeowners. The solution is to build a home addition and reconfigure existing interiors at the same time so the new addition and the older part of the home flow together seamlessly. 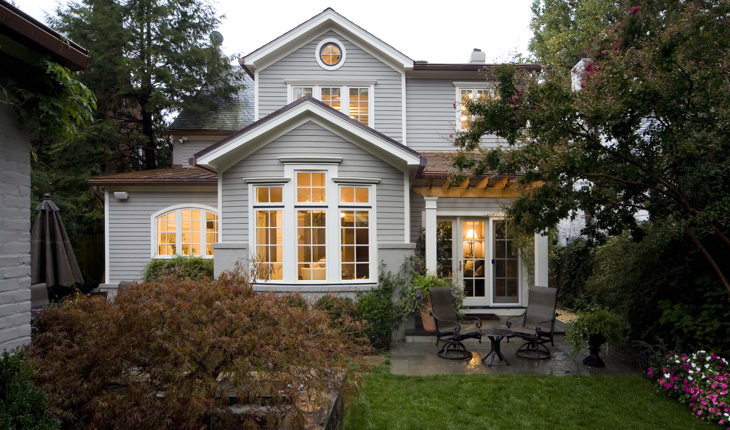 Building a home addition gives us the opportunity to re-invent these older homes and, in the process, upgrade them to meet the comfort, aesthetic and functional standards our clients expect.